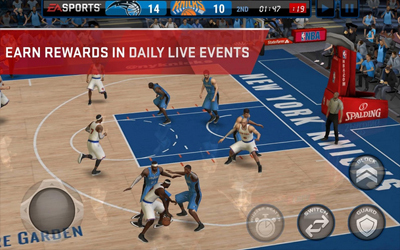 Previous version NBA LIVE Mobile 2.1.1 apk for Android will help you to downgrade or install older app easily. This is one of the best Sports apps. We’ve made some improvements, including a fix to an issue some were experiencing with League achievements and the frame rate. Plus, some other tweaks to make NBA LIVE even better.